Soil Capabilities — Air, Water & Soil Labs, Inc. 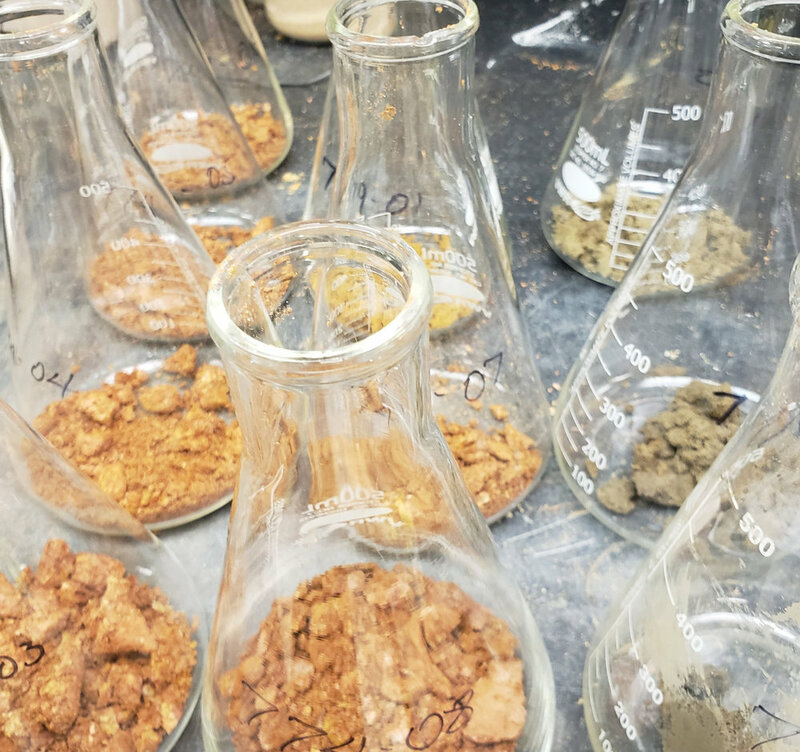 Analysis of soil and other solids can be a unique challenge; samples are often not homogenous and may present unique interferences during processing. For years, AWS has been providing reliable analysis of soil and solids for various organics compounds, nutrients, and trace metals.